Having a safe in your home is a good way of giving yourself peace of mind. 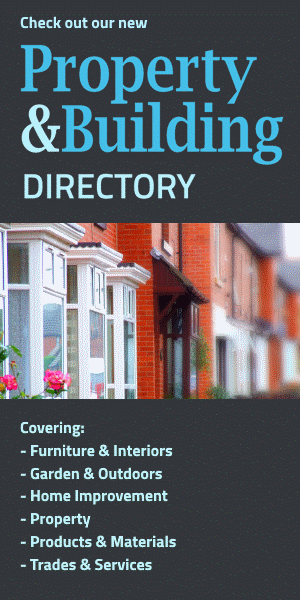 It is the last line of defence between a burglar or fire and the safety of your prized and valuable possessions. But there are so many different models available, each with its own unique specifications and guarantees, that it can be very hard to know which safe will be the best choice for you. Fire ratings, cash ratings and the type of lock are all factors that need to be considered when choosing a safe, and for the uninitiated it can seem like a lot to take in. Here is some essential information from Winterfield Safes that will tell you all you need to know when it comes to choosing a model that will keep your precious belongings secure. One of the most important reasons for keeping something in a safe is to know that it will be unharmed in the event of a fire. As well as jewellery and cash, important documents and electronic devices can be kept free from risk of fire damage providing they are stored in the right safe. With this in mind it's important you understand the model's fire rating when choosing a safe. This is usually expressed as a period of time. This represents the amount of time that the safe can withstand direct flames without the contents combusting - 30 minutes and 60 minutes are common. If you are particularly concerned about the risk of fire damaging your most precious possessions, a safe with a minimum 60 minutes' fire resistance is advised. All good home safes should come with a cash rating. This is a signifier of how burglar resistant the safe is, and reflects the strength and integrity of the walls, door and lock in the event of attempted forced entry. The cash rating explains how much cash an insurance company would be willing to cover if it was stored in the safe overnight. The value of jewellery or other valuables that can be stored in the same safe is ten times the cash amount. So a safe with a cash rating of £1,000, will be covered for that amount of cash, or £10,000-worth of valuables. The safe you choose to buy should therefore reflect the value of the items you intend to store in it. 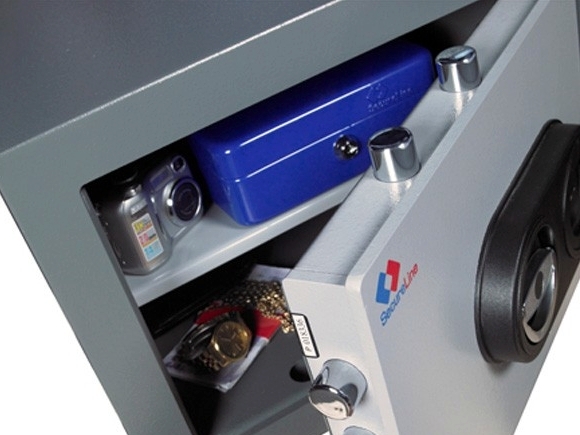 Many leading safes brands offer a choice of key or combination locks. A Chubb safe, for example, is available with either a key lock or a lock that is opened with an electronic combination. Generally, electronic locks are considered more secure, as keys can be lost or copied. The key thing is to make sure that you don't forget the combination! Think carefully about the size of the safe, and also its volume. It's a good idea to know exactly what you intend to store in it before you make your choice. Also, decide beforehand whether you will need a portable safe, or one that can be fixed to walls or floor. The placement of your safe is an important factor: a discrete and fixed position is the most secure.